NASHVILLE, Tenn. (TSU News Service) – Some people may debate whether skipping breakfast is good or bad, but who can resist the flavor of fluffy buttermilk pancakes, cheesy omelets and skillet potatoes washed down with fresh squeezed orange juice? At least not those frequenting Nashville’s newest breakfast, brunch and lunch spot – Wild Eggs. 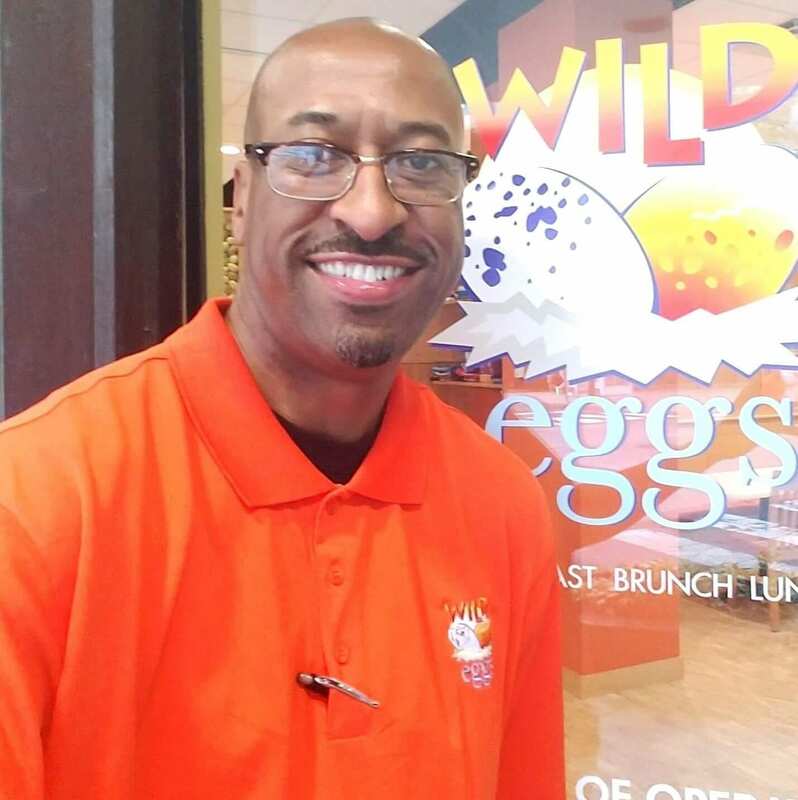 Last April, Tennessee State University alumnus Sekou Charles ventured into the new opportunity helping to introduce the first Wild Eggs in the Nashville area. As general manager and partner of the restaurant, located in downtown Nashville on 333 Union Street, Charles has worked hard to help the city re-discover why breakfast shouldn’t be missed. “This is an upscale dining experience for those who want a fresh, contemporary approach to traditional breakfast, brunch and lunch,” said Charles, adding that the restaurant strives to deliver optimum service and food to all guests. With Charles at the helm as general manager, the Wild Eggs chain amassed quite a bit of traction in the Nashville area. Open seven days a week, the restaurant now averages $30,000 a week in sales, and its prime location attracts many city residents, as well as visitors who walk the downtown area and are discovering the restaurant for the first time. The success of Charles’ Wild Eggs location has prompted the company to look at opening additional shops in Middle Tennessee, including a Bellevue location slated for 2017. Charles, a Chicago native, made his way to the Music City to attend Tennessee State University not knowing anything about the school, but only wanting an opportunity to move outside the state of Illinois for a fresh start away from his inner-city environment. He applied and was accepted to TSU in 1992 and admits it was a different culture from his experience. Charles eventually learned to brush the chip off his shoulder, quickly making friends and becoming more social. In 1997, the marketing management major took his first job out of college as manager of Luby’s Cafeteria, a casual dining restaurant chain, to support his twin children. Little did he know this job would put him on the path to a successful 18-year career in the restaurant industry. Charles continues his ties with his alma mater volunteering and mentoring current students. He also appreciates the fact that many of his fellow alumni have been highly supportive of the Wild Eggs restaurant. Ranetta Smith, who has been friends with Charles nearly 20 years, met him as a student at TSU. Smith, owner of Ranetta Renea’s Boutique in Smyrna, Tennessee, said she frequents the restaurant often and enjoys the atmosphere and the food.